RELOCAL ("Resituating the local in cohesion and territorial development") is the acronym of a H2020 project that seeks to uncover the current state of social and spatial inequalities in Europe in general and in 12 countries in particular where case studies are being prepared in order to shed lights on manifestations and causes of spatial injustice. Each case study focuses on a particular policy tool (“action”) that addresses spatial (in)justice, and investigates the ways of implementation and effectiveness of these policy tools. The research process takes a qualitative approach based on interviews with stakeholders from different territorial and policy levels, for their engagement with regards to the RELOCAL hypothesis; processes of localisation and place-based public policy can make a positive contribution to spatial justice and democratic empowerment of the localities. 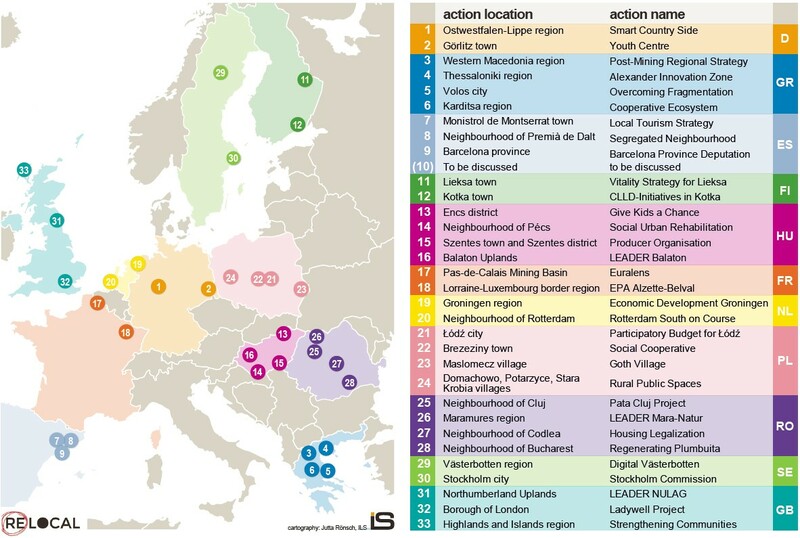 The figure below represents the geographical location of case studies, among others the four Hungarian ones (Balaton Leader, Social Urban rehabilitation in Pécs, Give Kids a Chance – Encs District, Production Organisation – Szentes district). The project now is in its third year and some important milestones are coming up. 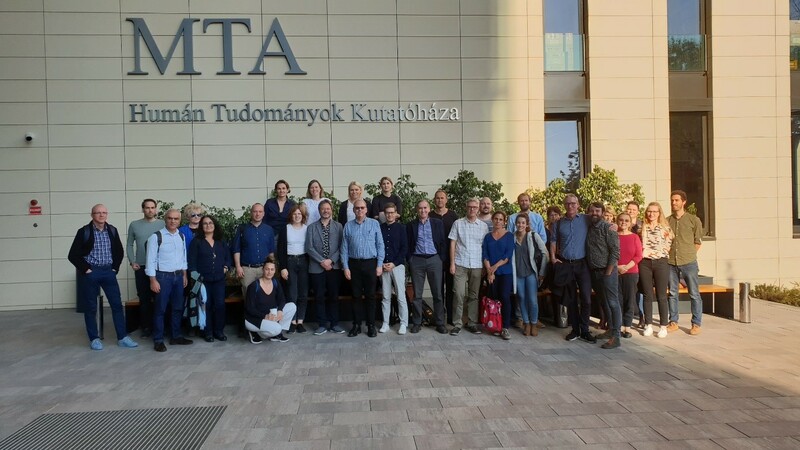 The research on 33 case studies is ongoing, will be further reviewed and discussed among partners, to be finalised in March following the next project meeting in Łódź, Poland.